We&apos;ve all been feeling it, right? That sensation deep in our souls, a creeping certainty that Donald Trump&apos;s now epic shitshow caravan transition search for a Treasury Secretary would lead him to the one place where journeys like this always end: 200 West Street. But this is a surreal moment in America. Far gone are the times of "Government Sachs," that sepia-toned era in which a President-Elect would just call Goldman the day after his election and politely ask who was ready to be Treasury Secretary. Working at Goldman is now a political scarlet letter, a yoke of wealth around the neck of anyone hoping to get their signature on cash. These days, no President-Elect with even a vague understanding of how things get done would dare pick a Goldman exec to regulate Wall Street, and no tactful Goldman CEO would want to be seen trying to influence the process. But this is the Trump Transition people, and Lloyd Blankfein isn&apos;t the only super-senior executive exec at Goldman Sachs. 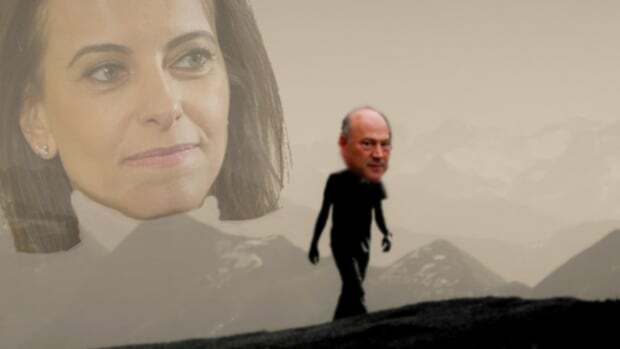 Quoth Yoda and Bloomberg, "There is another." 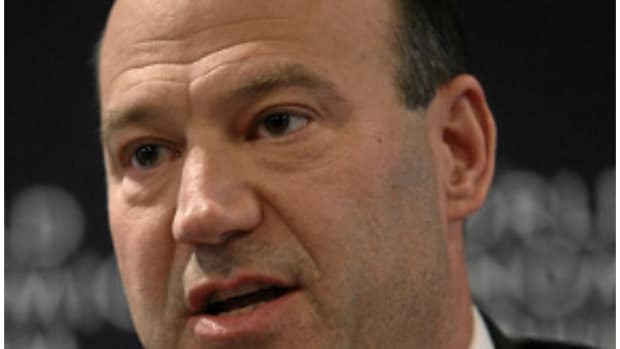 Goldman Sachs Group Inc. President Gary Cohn will meet with U.S. President-elect Donald Trump in New York Tuesday, joining a long line of people who are offering advice or being considered for administration positions. Vice President-elect Mike Pence will join Trump at the meeting at Trump Tower in Manhattan, transition spokesman Sean Spicer told reporters on a conference call. He did not give details about what they would discuss or whether Cohn may be in line for a position in the Trump administration. 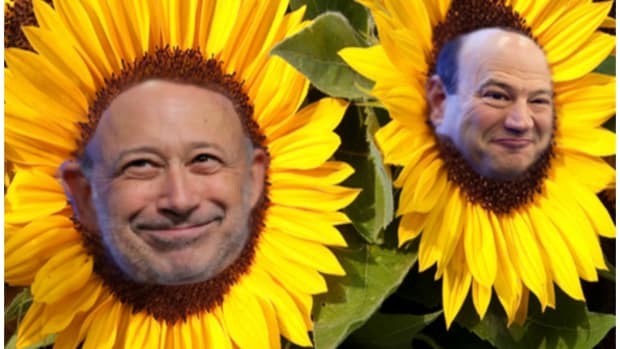 Gary is the ideal envoy to send North from fortress Goldman to the tower of Trump. 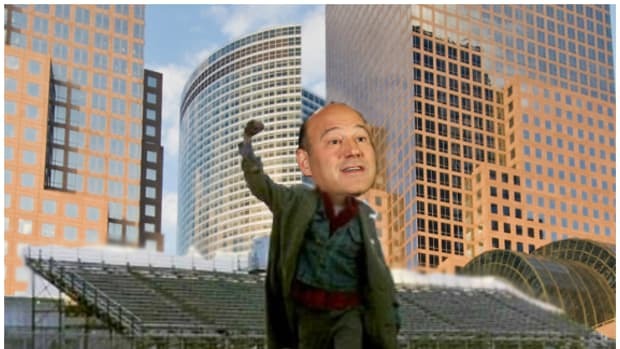 Despite some recent polishing, he is still the Chewbacca to Lloyd&apos;s Han Solo, a guy not afraid to conduct negotiations on a grundle-to-face basis or burst into a silent desert monastery and drag wandering Goldman partners back to the office where they belong. 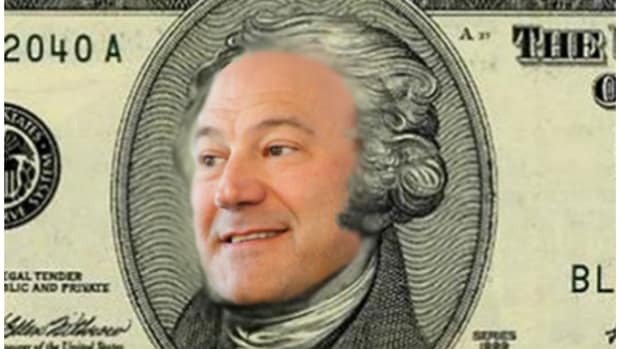 There is literally no proof that Gary Cohn is being considered for Treasury, but we can dream. Trump is clearly unafraid to nominate literally anyone for literally anything (See: Carson, Ben to HUD) and there seems to be a growing sense that a Goldman alums might be actually easier to confirm than the rogues gallery of "outsiders" (See: Allison, John) that Trump is not-so-vaguely threatening to pick as an alternative. 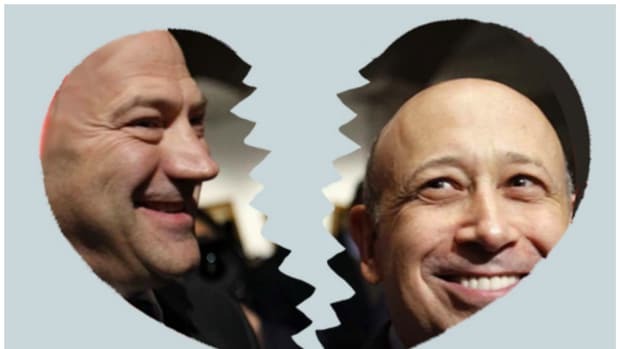 And unlike other major Wall Street players (See Dimon, Jamie ie God&apos;s Chosen One), Gary might be interested. 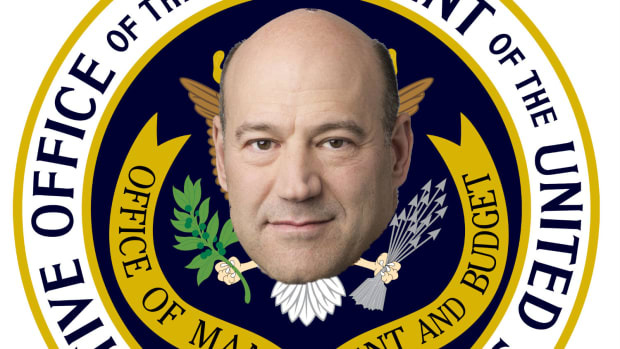 Lloyd is not going anywhere anytime soon so a chance to run Treasury might be an appealing step up for The Cohn. 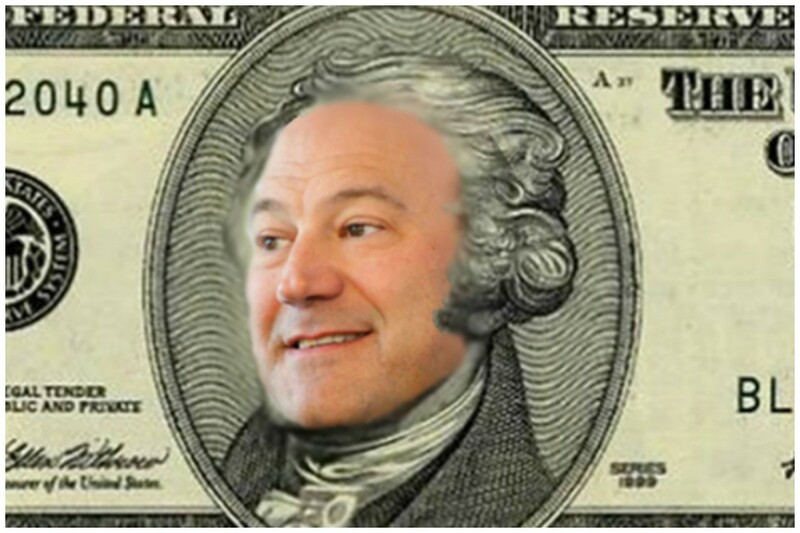 After all, it&apos;s pretty appealing to us, so let&apos;s just start the rumor: Gary Cohn for Treasury! Another Trump spokesman, Jason Miller, said on the call that some of the business leaders Trump is meeting are under Cabinet consideration, while others just have good ideas that the president-elect wants to hear. You shut up Bloomberg, you shut your damn MOUTH!